A report to Gwynedd Council’s Cabinet, which will be pre-scrutinised by the Council’s Audit and Governance Committee, will recommend implementing a £3 million savings programme in addition to the £2.5 million savings which are already being put in place and introducing a 5.5% Council Tax increase in 2019/20. 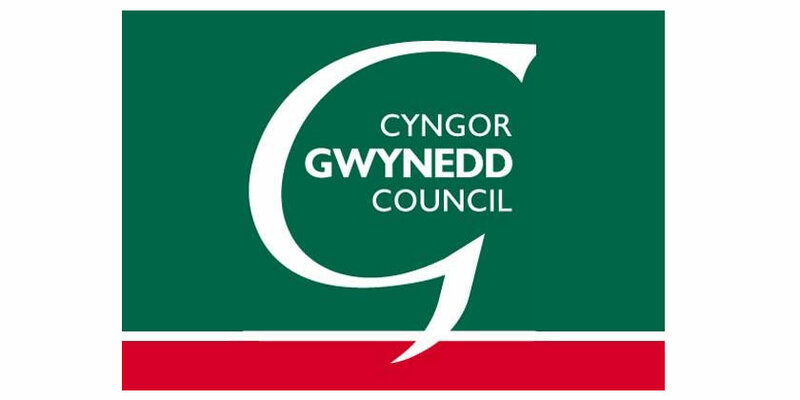 As the grant that Gwynedd Council receives from the Welsh Government isn’t sufficient to meet the increasing the cost of providing local services, coupled with a significant increase in the cost of providing social care and education services, the Council is facing a funding gap of nearly £13 million in 2019/20. This follows many years of cutting back on expenditure and implementing financial savings across the authority. In order to address this funding gap for the next 12 months, the Council anticipates that it will be able to realise saving measures which are already in the pipeline, as well as other arrangements, which will close the gap from £13 million to £6.8 million. The Council has then identified ways of cutting ‘back office’ costs and to work more effectively so as to save a further £2.45 million, and the Council’s Chief Executive is working on plans which will save a further £500,000. The Council is hopeful that these steps won’t have a negative impact on the people of Gwynedd. Following a series of public consultations and councillor workshops, the Council’s Cabinet Member for Finance is proposing that the remaining funding gap is addressed by implementing a £2.95 million savings programme and increasing the Council Tax by 5.5% in 2019/20. During the recent public consultation, some residents noted that Council Tax should be increased by more than 5.5%, in order to avoid having to implement some of these savings proposals. This was discussed by Council members in a recent workshop session and the Cabinet Member’s report notes the workshop’s main conclusions for the Cabinet to consider (see Appendix 12 of the report). Councillor Peredur Jenkins, Gwynedd Council’s Cabinet Member for Finance, said: “As we have already reported on numerous occasions, the financial situation facing the Council is very serious. This comes after a decade and more of having to cope with a situation where the funding we receive from Government simply isn’t enough. “Before presenting these proposals, we have provided local people with two opportunities to give their thoughts on the way forward. More than 3,100 residents and organisations gave their feedback and we have listened carefully to what they have said. “The consultation process underlines the fact that a large number of the services provided by Gwynedd Council are important to Gwynedd residents or to a particular group or community. “In accordance with what the people of Gwynedd have told us, our intention is to protect education and care – the two areas which account for around two thirds of the Council’s budget. We are also responding to the message from young people and from older people that the public transport budget should be protected as well as the message from the business sector that cuts that would have an impact on local companies should be kept to a bare minimum. “To do this, we will be reducing our ‘back office’ costs further – this is around half the £2.95 million that we are planning. Then, to balance the budget, we are recommending a 5.5% increase in Council Tax. Putting forward a Council Tax increase of less than this would mean having to implement cuts which would have an unacceptable effect on the people of Gwynedd. Looking to the future, Councillor Jenkins added: “As a Council, our message to the Welsh Government is clear: this year we have reached the limit of what is possible without having to implement deep cuts which would have far-reaching implications on the people and communities of Gwynedd. Gwynedd Council’s Audit and Governance Committee will scrutinise the financial strategy on 14 February, before the Cabinet makes a decision regarding the savings plans to be implemented and makes a recommendation on the 2019/20 budget on 19 February. Then, a meeting of the full Council will decide on the finalised budget on 7 March.